Many times, kids who have come through foster care have not had a positive relationship with their father, and may not have a ready concept of a kind paternal figure. Here are some kid-friendly films that do a good job of showing genuine, caring father figures in relation with their children. I’ve gone ahead and linked the titles of the movies to the Adoption Movie Guides; feel free to click through. Admission: John adopted Nelson. Nelson was born in Uganda. John intends to do many good things in his life, but is sometimes a bit headstrong. He had expected Nelson to travel the world with him, doing John’s version of good deeds, but eventually learns to listen to Nelson’s needs and desires. Dad points: Sensitivity and good listening. 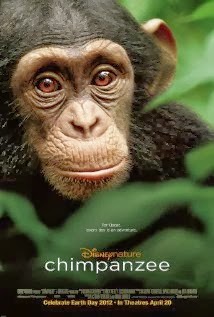 Chimpanzee: In this Disney Nature film, a young chimpanzee named Oscar is separated from his mother. He is unable to find nurturance from any of the adults in his tribe, until he is embraced by Freddy, the gruff leader of the tribe. Freddy provides for Oscar, tolerates his youthful energy, and teaches him important life skills. Dad points: Protection and nurturing. 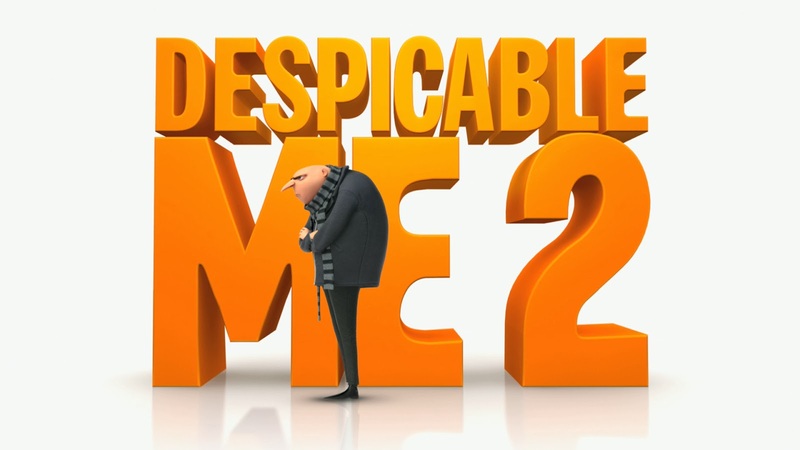 Despicable Me 2: Former supervillain Gru has become a caring, loving father to his three girls. He even dresses up as a princess to celebrate one of their birthdays. Dad points: loving and playful. Kung Fu Panda 2: Mr. Ping, a goose, has adopted Po, a panda. In the second Kung Fu Panda movie, Mr. Ping shares Po’s story with Po. He encourages Po to thrive, and remains perpetually proud of him. Mr. Ping is also probably the most non-threatening character I can imagine. Dad points: Approachable, honest, proud and accepting of his son. Martian Child: David and his wife intended to adopt a child from a group home. When David’s wife dies, he still chooses to pursue adoption and is matched with Dennis a boy who finds it very difficult to trust that his relationships will last. David and Dennis share fun moments, deep conversations, forgiveness, and one of the most powerful statements of parental love that I’ve ever seen in a film. Dad points: Imperfect but loving, commitment. Those are five of the best ones I’ve reviewed so far. Which films would you add to this list? Which films have you seen that portray really positive maternal figures? Comment below! Whatever your connection to adoption, Happy Father's Day! Want to watch something after the kids have called it a night? 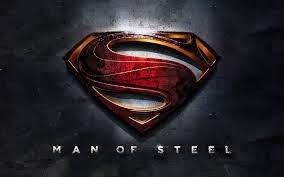 Two more good movies featuring strong "dad" characters are Delivery Man and Instructions Not Included.